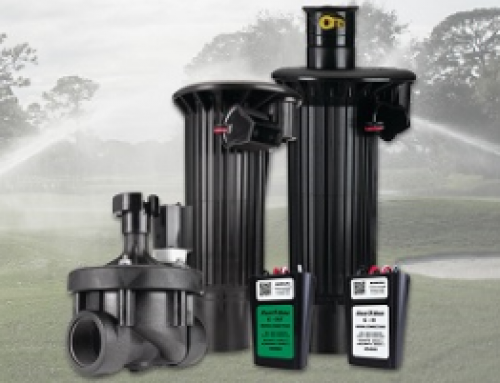 With a simple twist, the Rain Bird 751 rotor enables the user to shift between three arc settings to selectively water fairways, roughs—or both with the patented MemoryArc™ technology. Rain Bird 751 rotors are shipped from the factory with the Arc A setting engaged. The arc selection setting is easily identified by the arrow position on the rotation adjustment screw shown below. Before adjusting the Arc A settings, confirm the rotation adjustment is set to the part-circle operation by rotating the screw towards the part circle icon until the stop point is reached. Take care not to apply excessive torque, as it may damage the rotation adjustment screw. 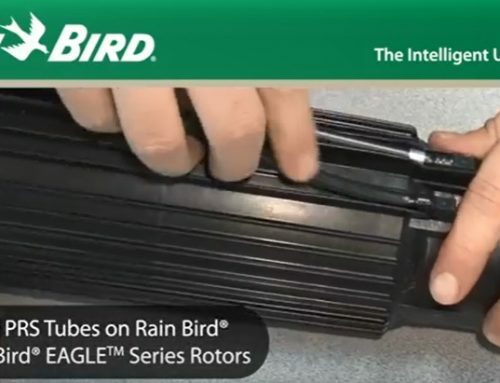 Rain Bird does not recommend making changes between full and part circle settings while the rotor is operating. In the Arc A setting, the left edge of the arc is always fixed for the rotor internal assembly. From the factory, the left edge is set to the alignment mark on the top of the rotor case as shown below. This mark can be used to set the left edge of arc during installation of the case on the swing joint. 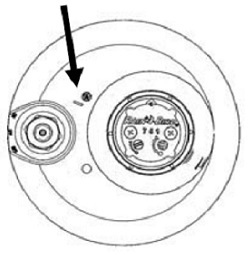 For an existing rotor, the internal assembly may be removed from the case by removing the snap ring. The arc edge settings may be identified by compressing the bearing guide with one hand and using the other hand to gently rotate the turret in the direction of rotation to determine each of its edges. When part-circle operation is selected, the rotor will operate in either Arc A or Arc B. To determine which arc the rotor is operating in, make an adjustment using the arc adjustment screw and recheck the arc edges. If the right arc setting changed, the rotor is set to Arc A. If the left arc setting changed, the rotor is set to Arc B. To select between Arc A and Arc B operation, temporarily move the rotation adjustment screw to the full-circle position. Gently rotate the turret in the direction of rotation until the nozzle is pointed between the arc edges of the desired arc setting; either Arc A or Arc B. Return the rotation adjustment screw to part-circle operation. Set the desired arc using the arc adjustment screw. Note, the arc adjustment screw will change the right arc edge when in the Arc A setting. When in Arc B, the arc adjustment screw will adjust the left arc edge and will work in reverse of the adjustment marks indicated on the turret. After the desired arc adjustments are completed and the location of the arc edges is confirmed, reinstall the internal assembly in the rotor case while maintaining desired arc edge alignment. Reinstall the snap ring and operate the rotor manually to confirm desired adjustment is correct. Fine-tune as desired. When full-circle operation is desired, simply adjust the rotation adjustment screw to the full circle setting. 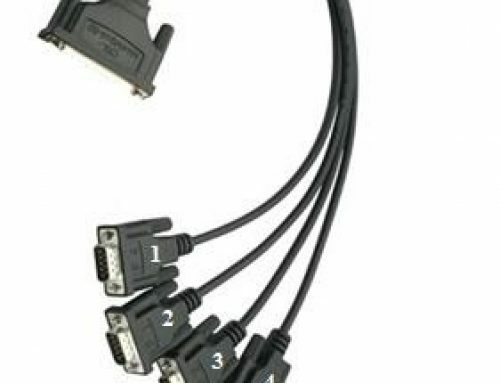 Arc adjustment settings will not be lost. The MemoryArc™ feature stores your arc adjustment settings while the rotor is in full-circle operation. The rotor may be returned to either Arc A or Arc B setting at any time by gently rotating the turret to the desired arc and selecting part-circle operation via the rotation adjustment screw. 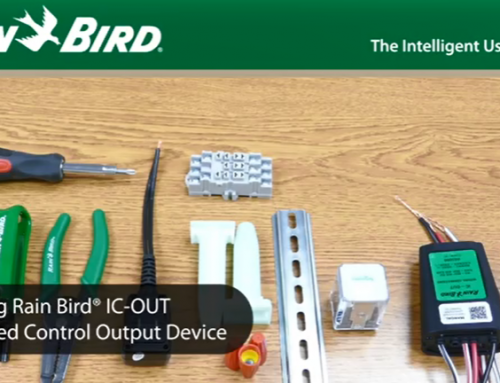 Click here to watch a video on how to setup and switch between arc settings. 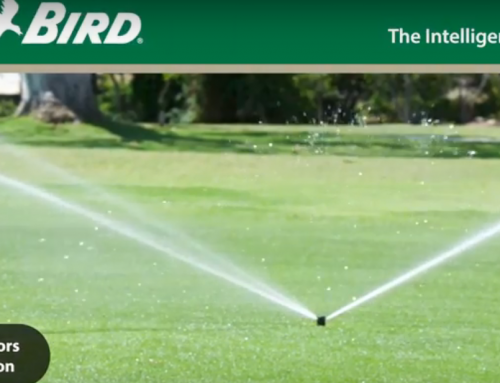 Click here to watch a video on Rain Bird’s patented MemoryArc™ technology.